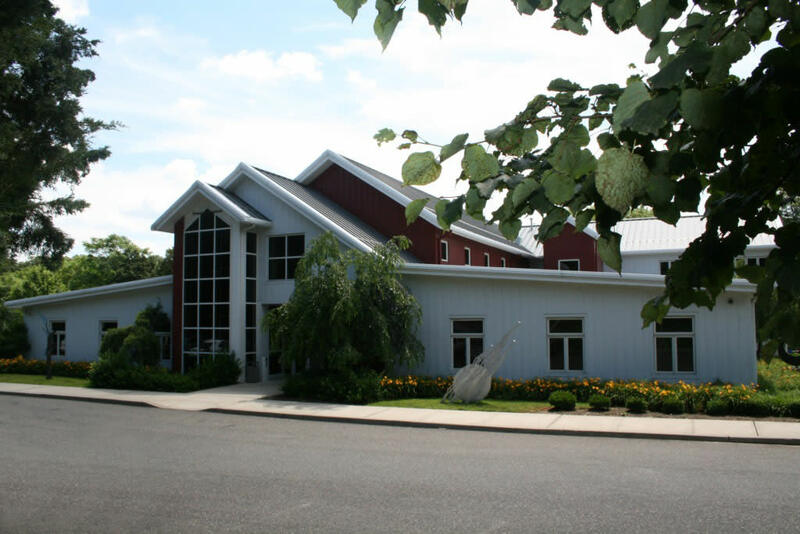 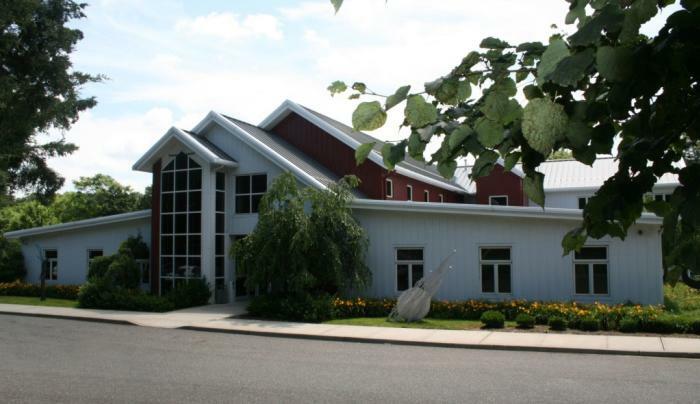 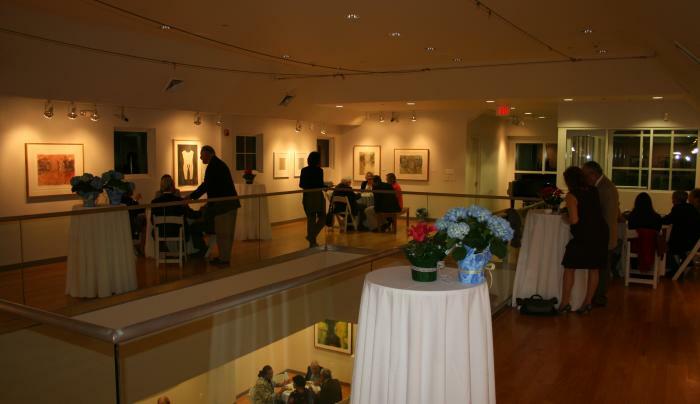 Established in 1955, the Art League of Long Island is a not-for-profit visual arts center located in the heart of Long Island. 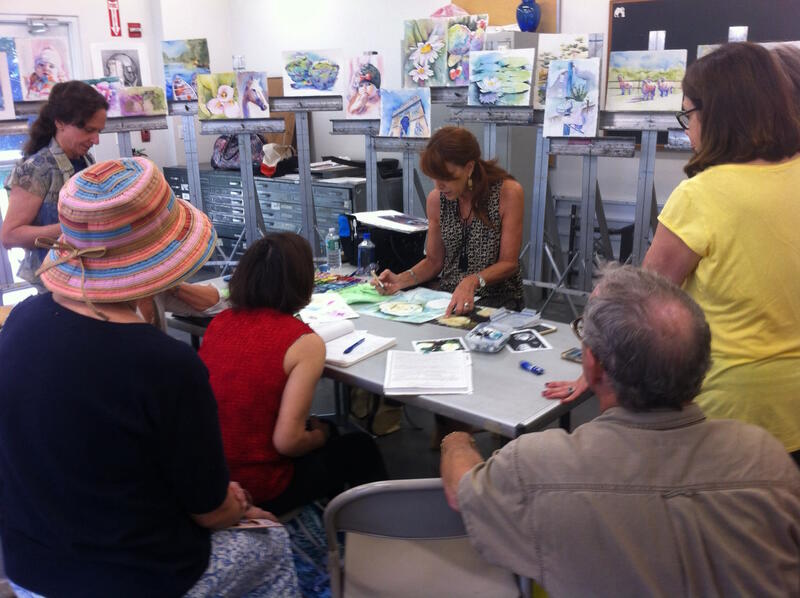 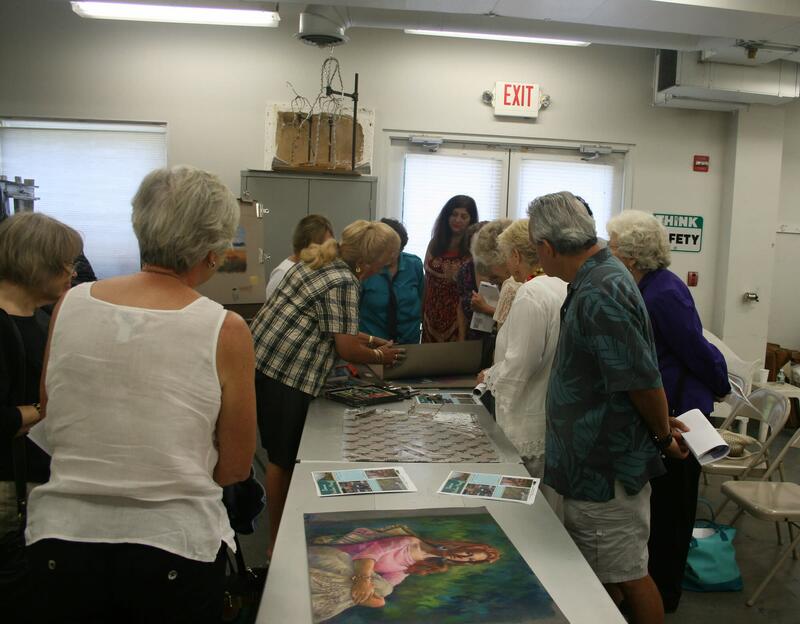 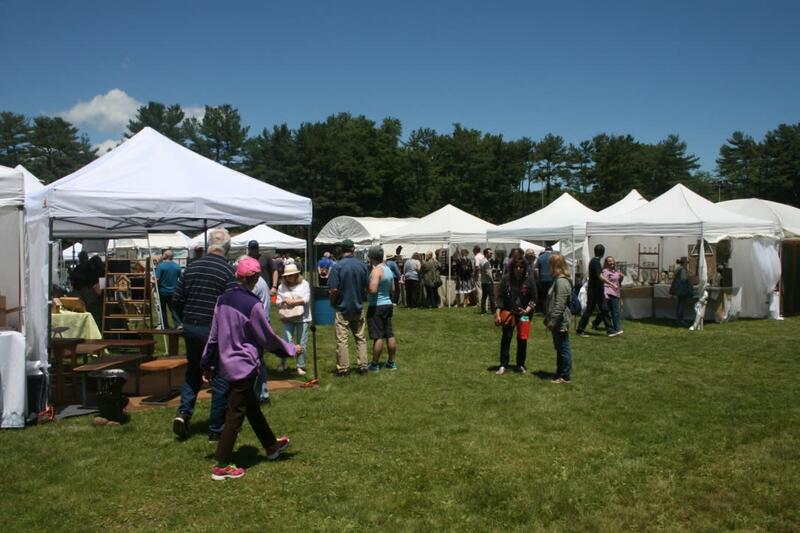 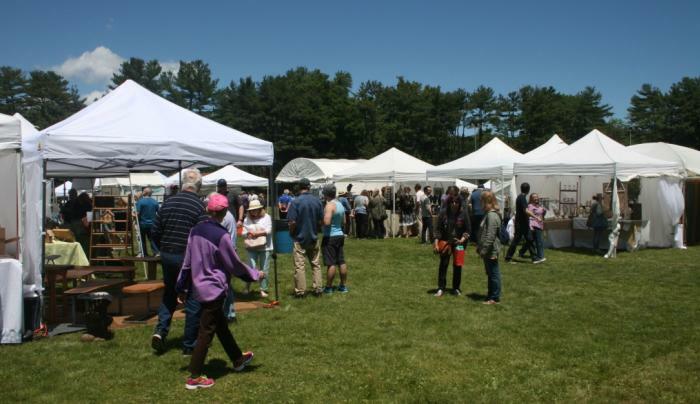 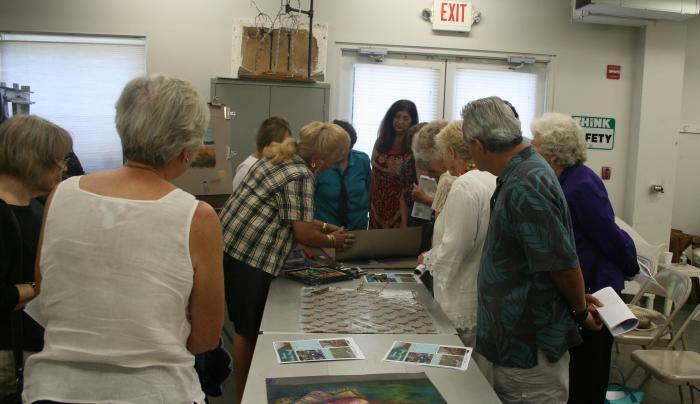 From art classes and workshops to exhibitions, special events and more, the Art League of Long Island provides the public with a full calendar of activities covering a wide variety of interests. 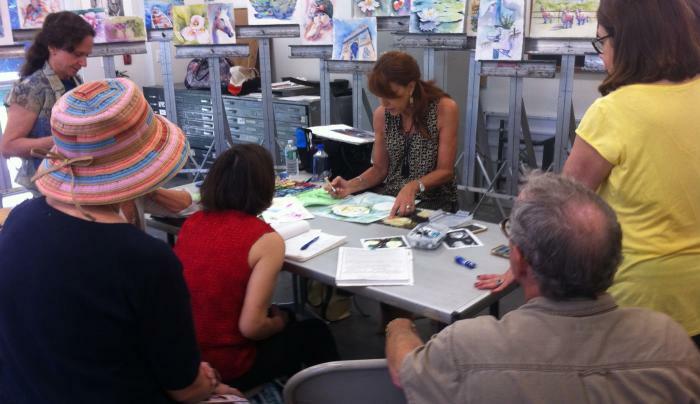 Adults, teens, and children can enroll in over 240 classes and workshops available year-round in the art studios and at off-site locations. 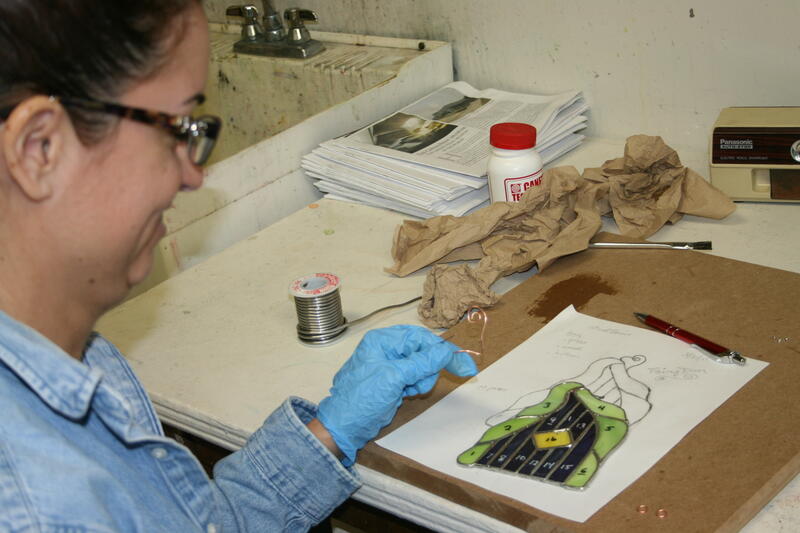 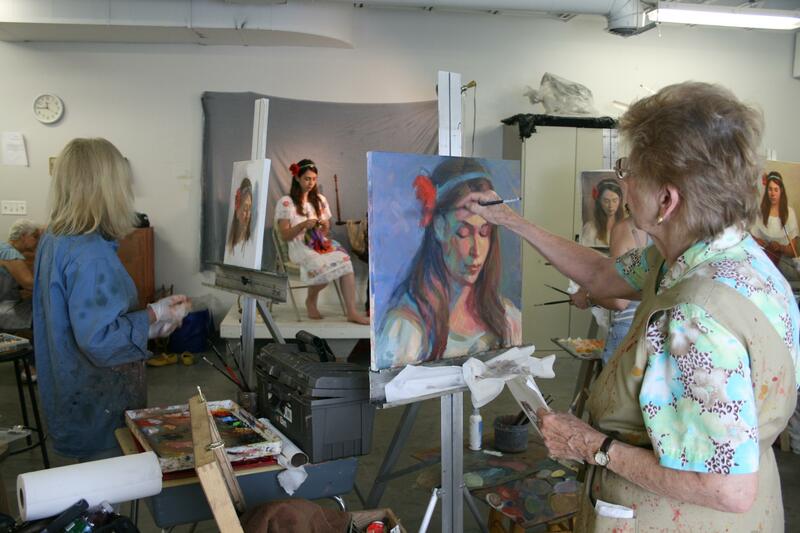 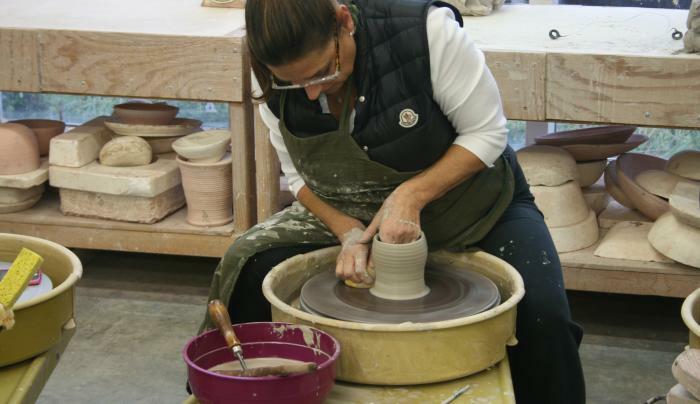 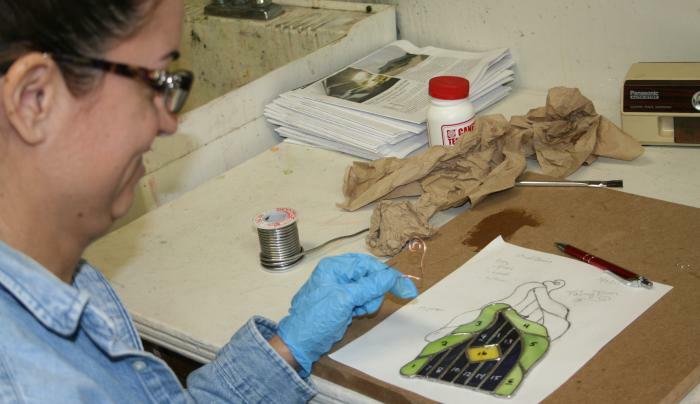 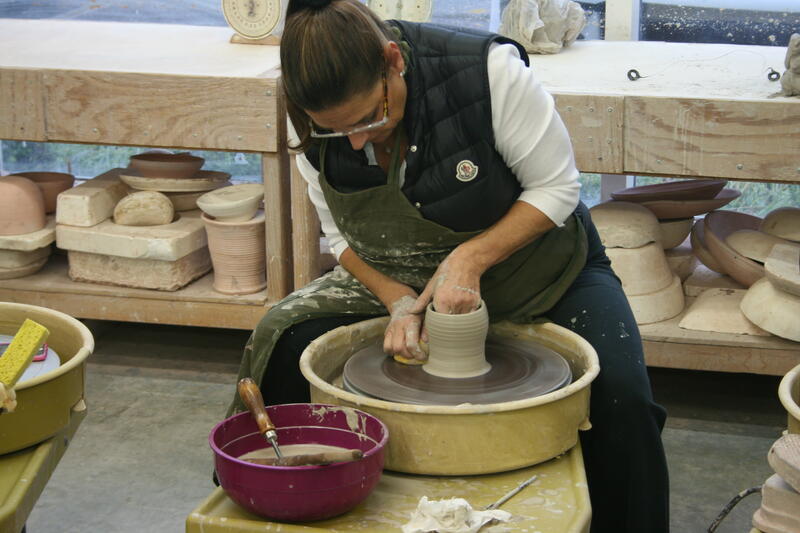 Day, evening, and weekend classes in painting, drawing, ceramics, sculpture, photography, jewelry making, fiber arts, mosaics/glass art, graphic design and more are offered at all levels, from beginner to advanced. 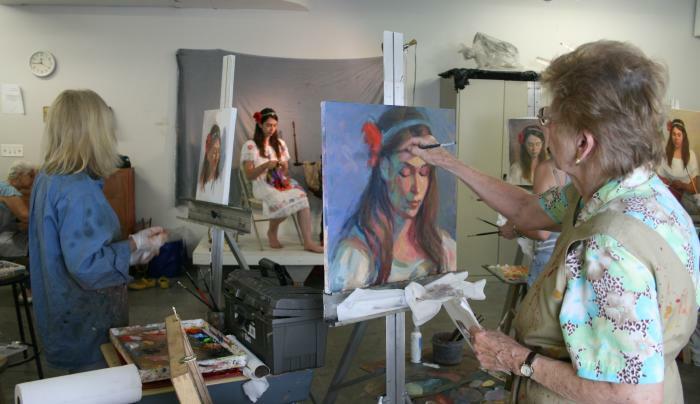 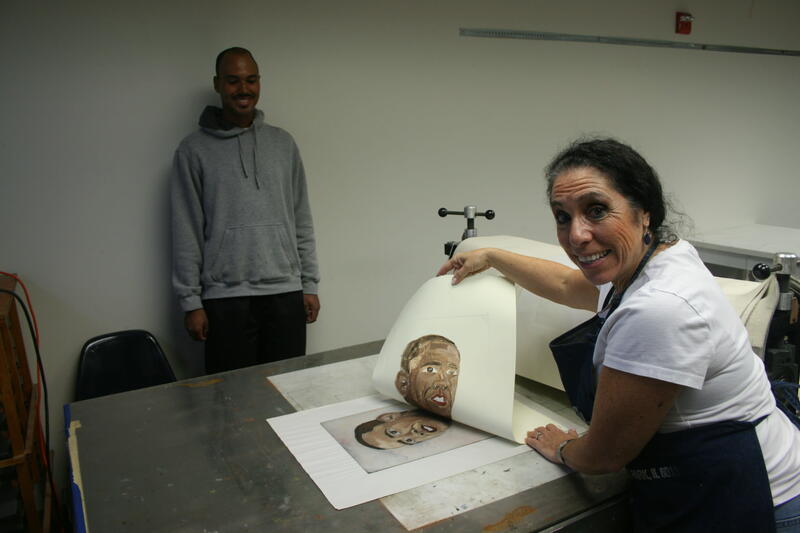 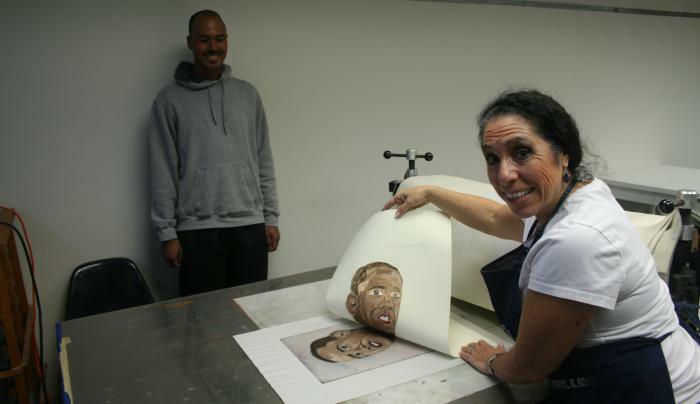 Art students can enroll at any time during the course of the year. 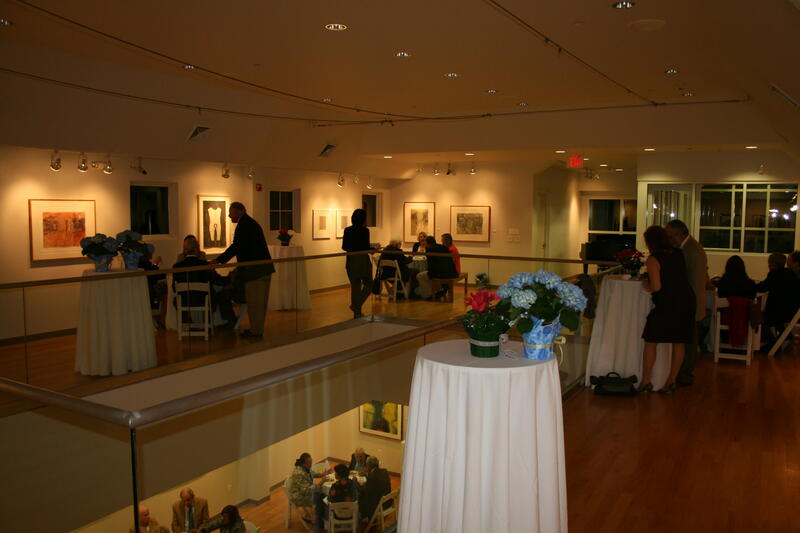 The Art League’s spacious bi-level Gallery hosts about a dozen exhibits each year, featuring works by up and coming and established Long Island artists. 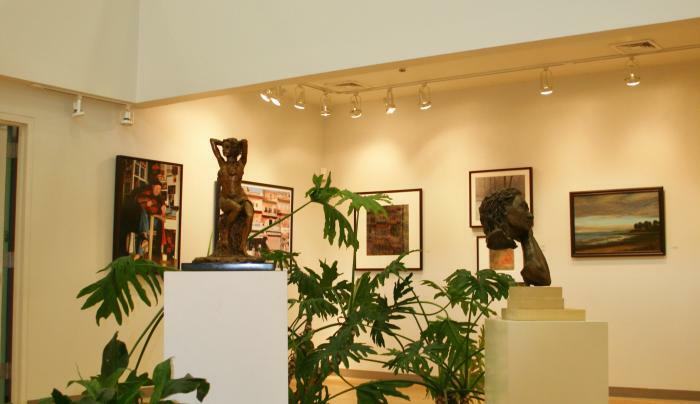 Art enthusiasts looking for artwork to add to their collections will find the spacious bi-level Gallery a tremendous resource for discovering new artists as well as connecting with their favorite local artists. 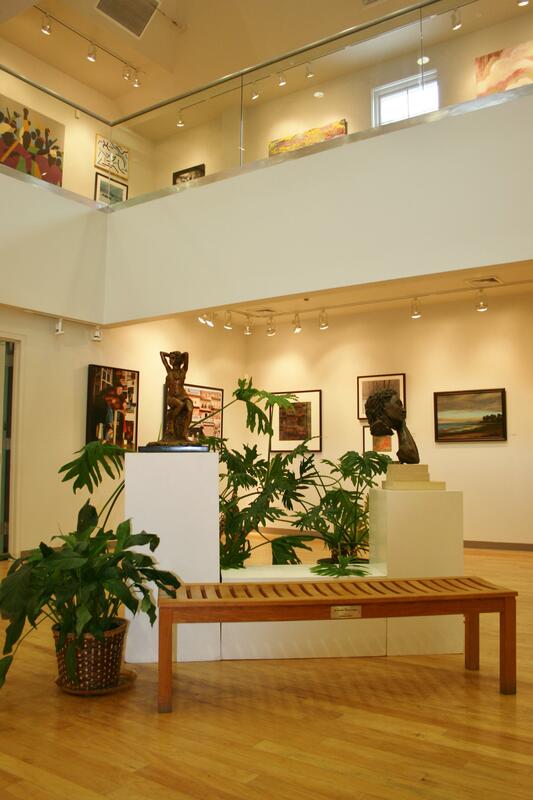 Gallery viewings are free and open to the public.